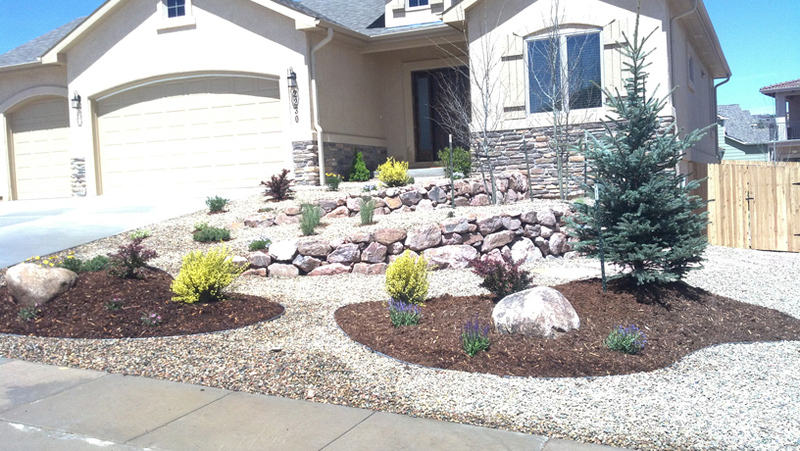 Xeriscaping is a method of landscaping that reduces or eliminates the need for supplemental irrigation. 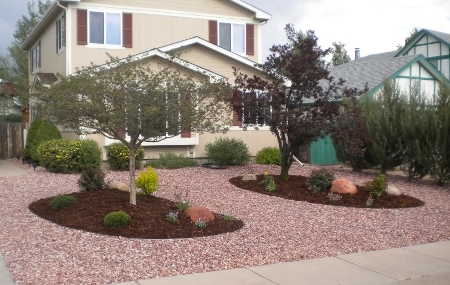 Native and drought tolerant plants are carefully selected to to suit the needs of your particular location. 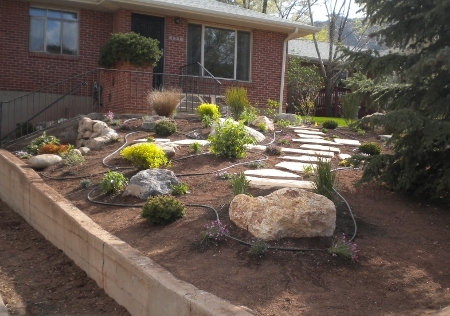 Your water bill goes down, and your energy-efficient landscape will remain beautiful. 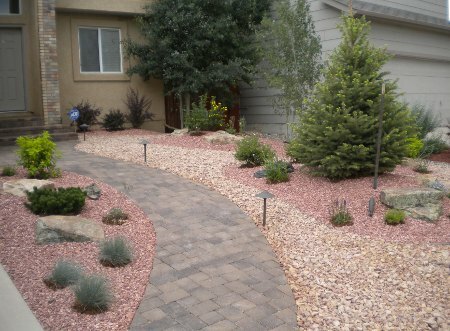 Though xeriscaping was originally developed for use in drought afflicted areas, the principles of xeriscape today have an ever broadening appeal. 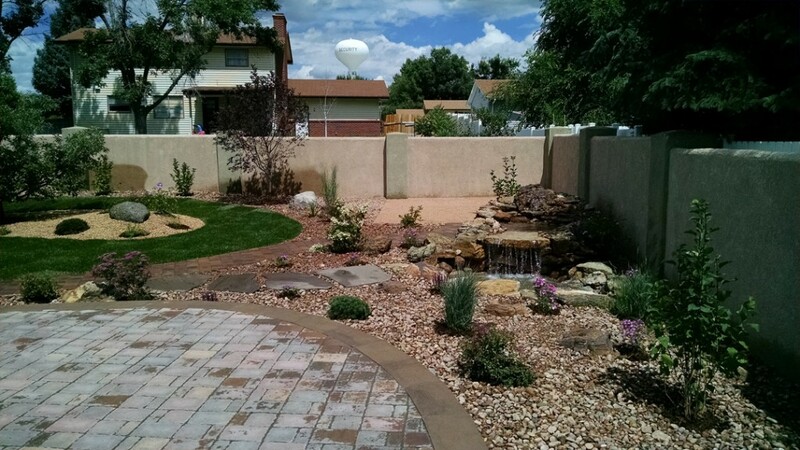 With water now considered an expensive and limited resource, all landscaping projects, residential or commercial, can benefit from this alternative. 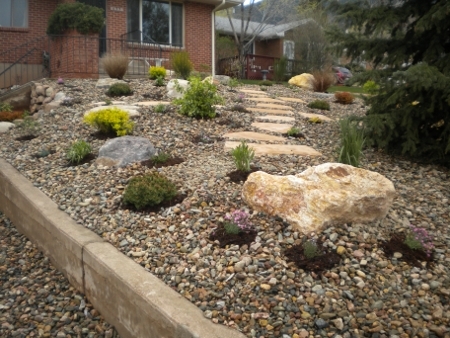 The benefits of xeriscaping are that it saves water, requires less maintenance, needs no fertilizer or pesticides, improves property value, and is pollution free.